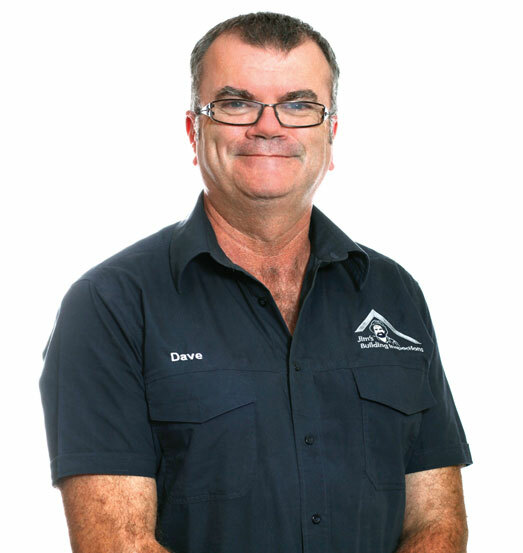 Dave is your local Ballajura Building Inspector. Dave is a Perth-based builder and has worked in the industry for many years. With over 30 years’ experience working in the building industry, Dave has extensive expertise in estimating, quantity take offs, contract management, site supervision, project management, general management in new home constructions, residential property development, small scale commercial, residential renovations and maintenance. After 6 years employment running the brand of one of Perth’s leading builders Dave decided it was time for a new challenge so he joined the team at Jim’s Building Inspections. Asbestos, Electrical, Plumbing and Gas Inspections. As a registered builder with extensive experience in the building industry, Dave has a comprehensive knowledge of building codes and standards. His reports have a fast turnaround, lots of photos and easy to understand explanations. Dave is fully insured with complete Public Liability and Professional Indemnity Insurance. With two teenage sons, Dave likes to keep himself fit by going to the gym and bike riding.